We are currently renting the house we live in. In general I am not a fan of renting, it can feel like a waste of money, paying out each month without being any closer to owning your home. One of the main benefits of renting, however, is that you are not responsible for big household costs like needing to replace a boiler. The boiler in our home needed replacing at the end of last year. Luckily our landlords had prepared for this in advance and the new boiler was fitted promptly and without issue but it can be a little daunting if you aren’t sure when your boiler will need to be replaced or if you should simply have it repaired. These are three signs you might need to replace your boiler. When our boiler was replaced, we had already had one repair done during our tenancy. 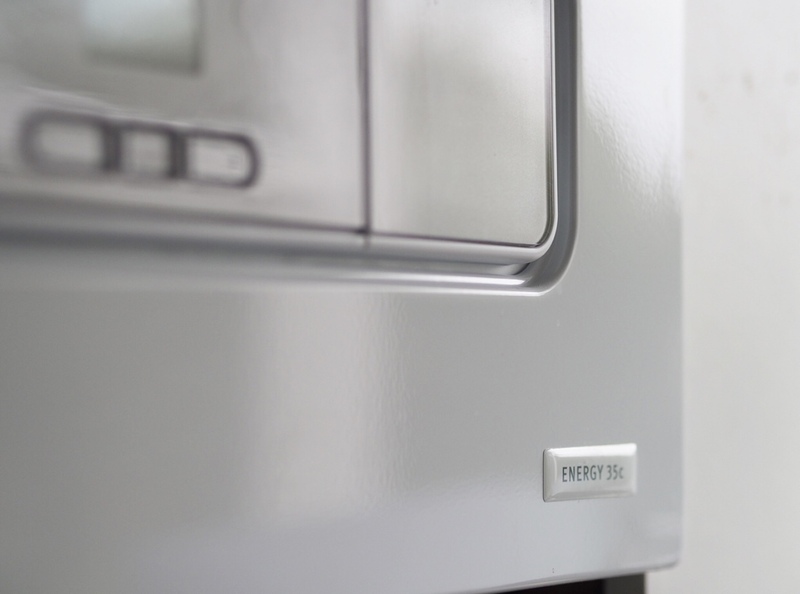 It’s generally a case of weighing up whether it is worth paying out potentially multiple times for repairs, or if it will work out cheaper in the long run to simply replace the boiler. A new boiler cost can be daunting, but if you break that cost down, it might be the more logical option. This is an important one as boilers come with an efficiency stamp which can deteriorate over time. The older your boiler is, the more chance that rating has lowered. An older boiler will be less efficient, causing energy bills to rise. If your boiler’s efficiency rating has dropped, it may be more economic to replace the boiler and benefit from lower bills. Older boilers may be harder to repair if parts are no longer available, or difficult to source. This can lead to increased costs for a repair. It may be worth looking at new boiler prices if repairing your boiler is going to be difficult.